Isabel R. Amado graduated in Biochemistry at the University Complutense of Madrid (2003). She conducted her PhD research (2005-2009) at the University of Vigo, focused on the development of antimicrobial methods (physical, chemical and microbiological) to improve the safety of animal feeds. During her initial postdoctoral training she worked in the Group of Recycling and Recovery of Waste Materials at the Marine Research Institute (IIM-CSIC, Vigo, Spain) on the recovery of bioactive peptides from by-products of the fishing industry. She has also worked on a project on the biotechnological production of hyaluronic acid from agro industrial by-products and its potential application for ocular drug delivery. 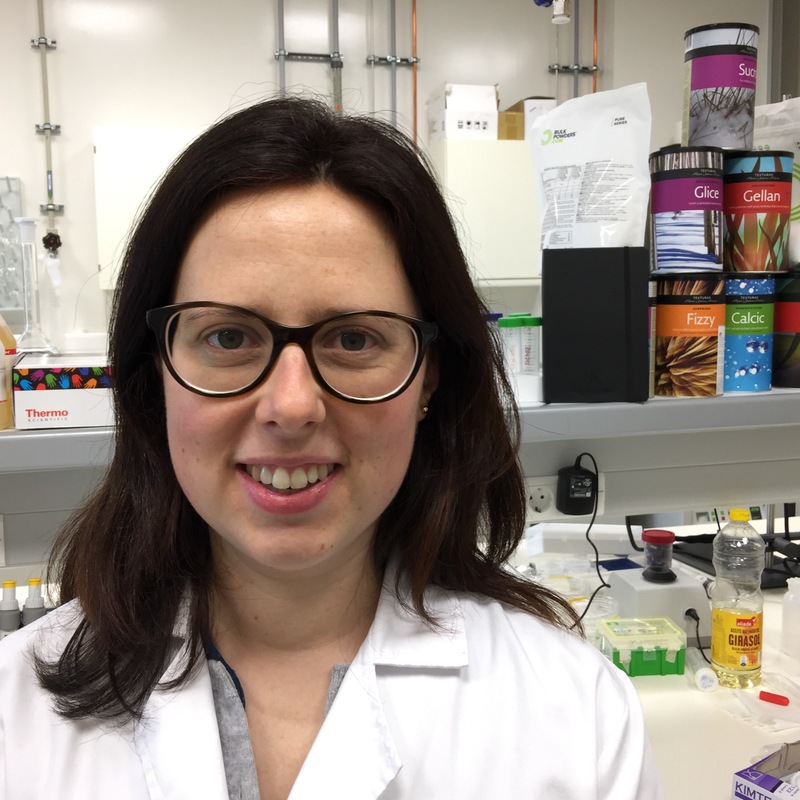 She developed this project within the Centre of Biological Engineering (CEB) at the University of Minho (Braga, Portugal), the School of Pharmacy at the University of Reading, and the Biotechnology Group (University of Vigo, Spain). She was the Principal Investigator of a local funded project on the use of molecular techniques for the study of the microbiological biodiversity of geothermal waters. The results of her research activity yielded so far 25 papers published in international peer reviewed journals indexed in the SCI (h-index of 10), 6 book chapters, and 18 conference contributions. She has supervised 1 Master Thesis (Food Science & Technology), 1 Master Project and 8 Projects of undergraduate students. She is a member of the Royal Society of Chemistry and the Iberoamerican Novelprobio network. She is also a member of the COST action “Food Waste Valorisation for Sustainable Chemicals, Materials and Fuels (EUBis)”.